EVERYTHING you use in the competition area directly or indirectly for strategy (mission-related goals) must be made entirely of LEGO-manufactured elements in original factory condition. Stickers are not allowed, except LEGO stickers, applied per LEGO instructions. Paint, tape, glue, oil, zip-ties, etc. are not allowed. Exception 1: You may reference a paper list to keep track of robot programs. Exception 2: LEGO string and tubing may be cut to length. Exception 3: Marker may be used only in hidden areas, for ownership identification. Exception 4: Carts, trays, and boxes may be used for hand-transport and storage, off the table only. REGULAR ELEMENTS - You may use as many non-electric LEGO elements as you like, including pneumatics, rubber bands, and string, and they may be from any source or set (MINDSTORMS® /TECHNIC/ CREATOR® /BIONICLE™/STAR /WARS™/HARRY POTTER™/HERO FACTORY/ etc.). Exception: Factory-made wind-up/pull-back “motors” is not allowed. CONTROLLERS - You are allowed a maximum of one controller in the competition area in any one match. 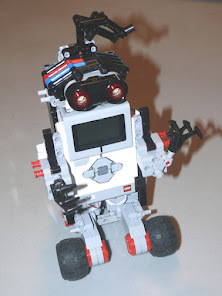 You could choose one of the two LEGO-manufactured types RCX, NXT or EV3. No other controller is allowed. They may only be touch, light, color, rotation, ultrasonic, or gyro. 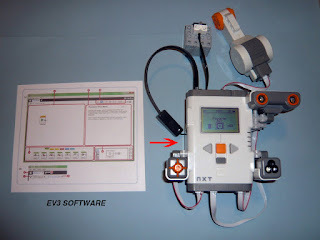 They must be LEGO-manufactured MINDSTORMS type including RCX, NXT and EV3. 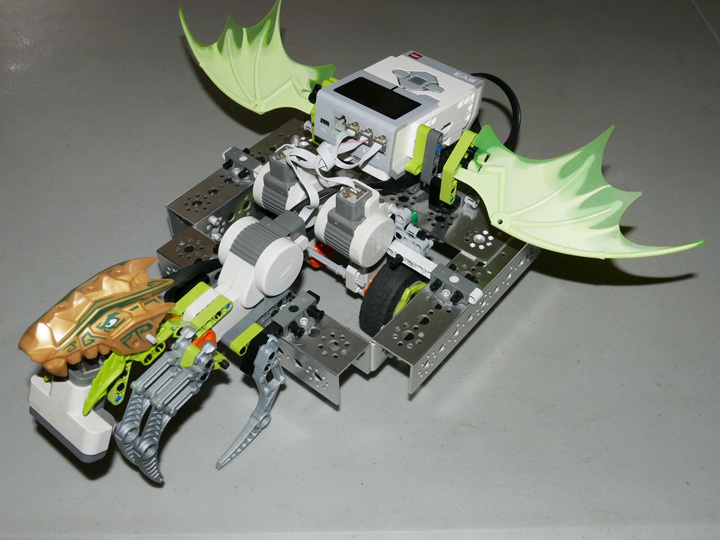 Motors: You are allowed a maximum of (4) Four Mindstorms motors in the competition area. Quantity limits don't just apply to what 's on your robot. 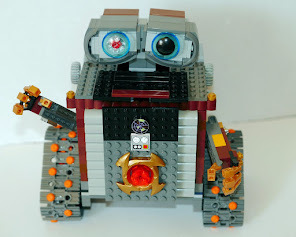 The Robot Inspector (if your tournament has one) & referee adds everything you have with you in your boxes, your hands, your trays, and on the table. All of it counts toward your total of 4 motors. Example 1: You have 1 motor with differential gearing on your robot, plus 3 motors w/ attachments = 4. Example 2: You have 2 motors on your robot, plus 2 motors with attachments = 4 motors. Example 3: You have 3 motors on your robot, plus 1 motor with an attachment = 4 motors. A 5th motor in the competition area is NOT ALLOWED, no matter what.